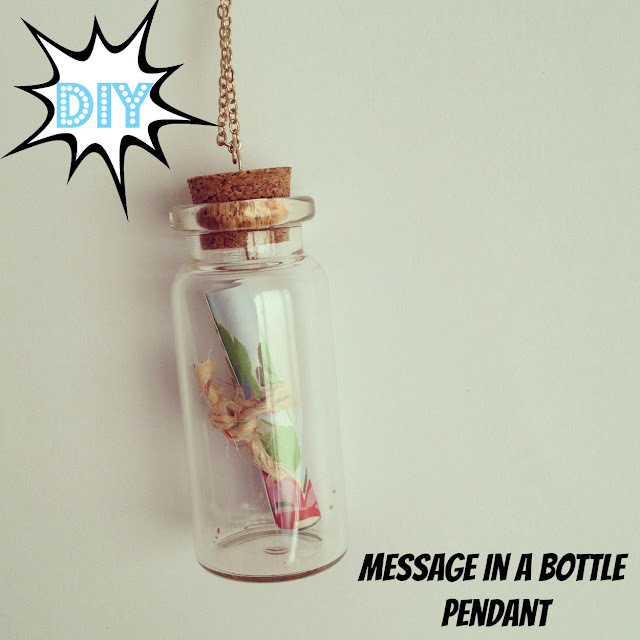 DIY message in a bottle pendant! 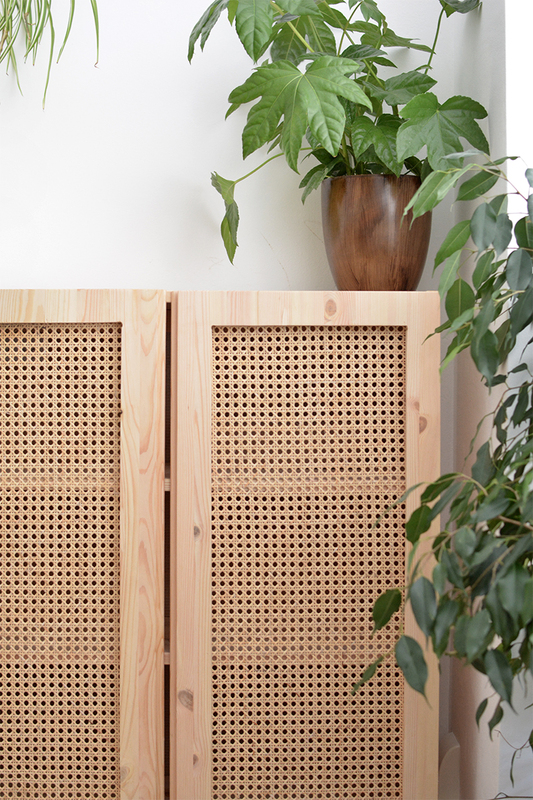 eeek I love this DIY! 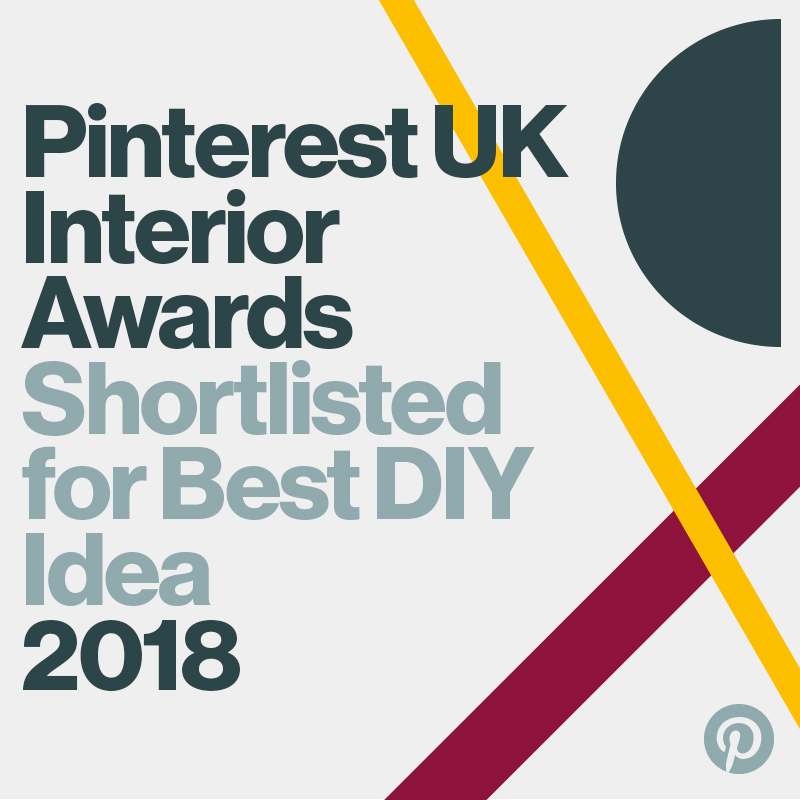 I've seen loads of these little pendants on pinterest and wanted to give it a go myself. It's easy peasy and cheap as chips to make. it would be a cute little present for a friend or loved one but I have a feeling I'll be keeping most of them for myself..
a long chain, I just recycled an old necklace. 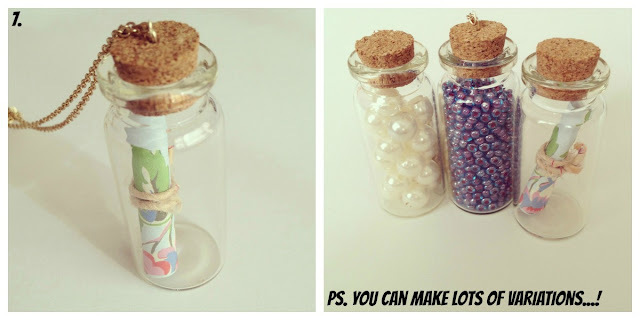 tie your message with string and place into your bottle. 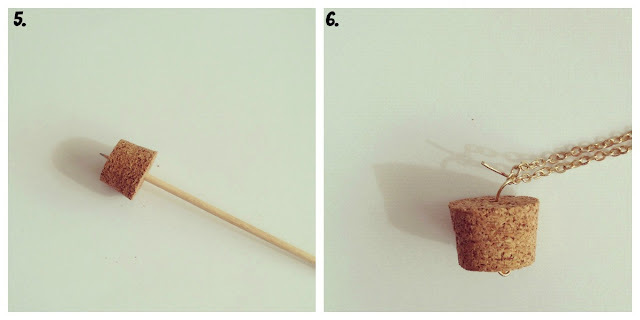 use a toothpick to make a small hole through the cork stopper. thread the wire through and make a loop at the bottom to secure. 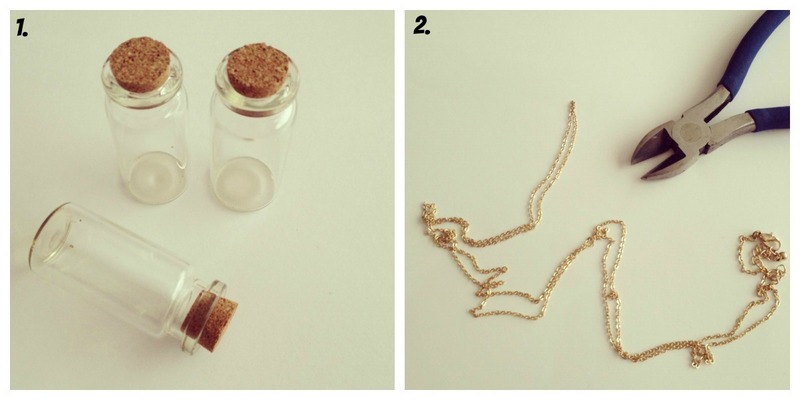 thread your chain onto the other end of the wire, make another loop over with your pliers to keep everything in place. 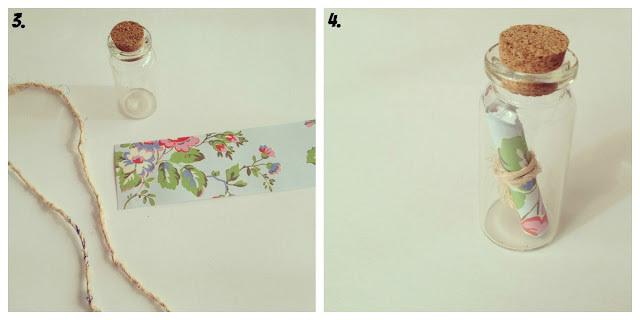 hope you have fun if you try this out for yourselves!